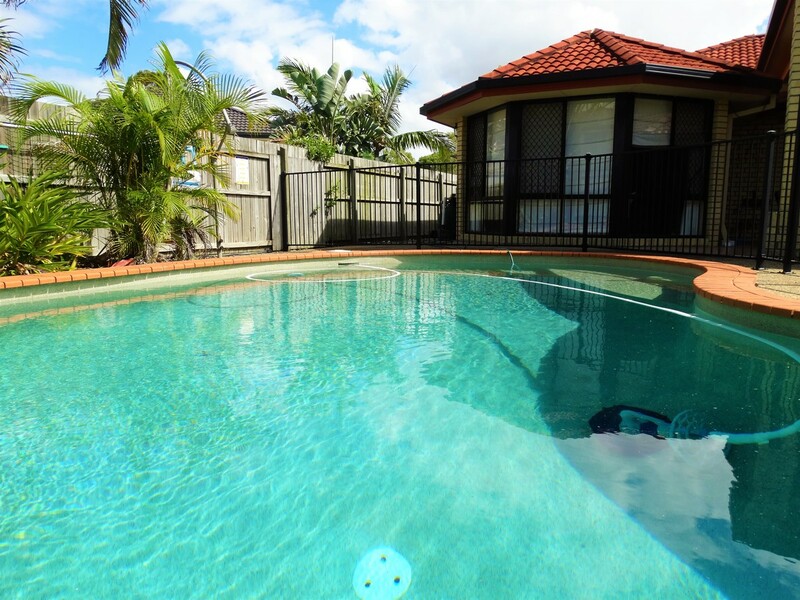 Brilliant home with a pool! 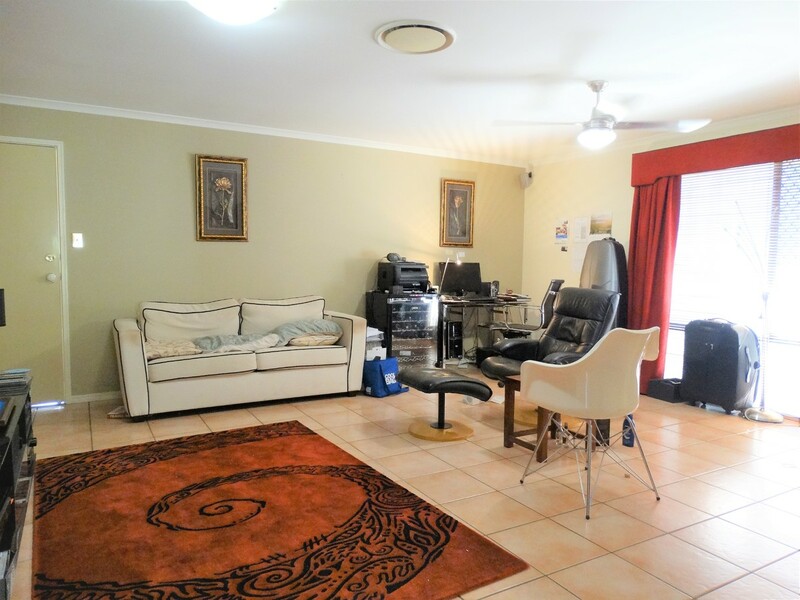 This great property has just hit the market and has 2 large living areas plus a rumpus room! 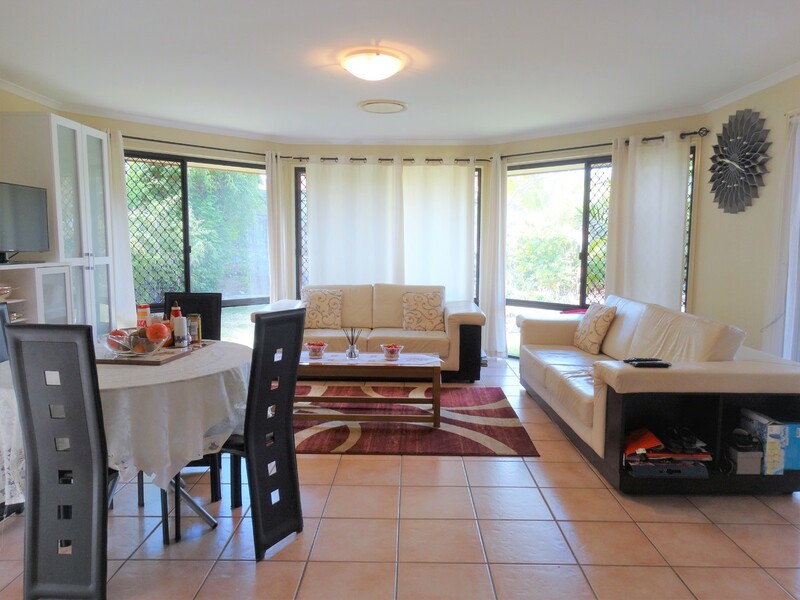 There will always be enough space to have a home office, kids retreat whatever your family needs! 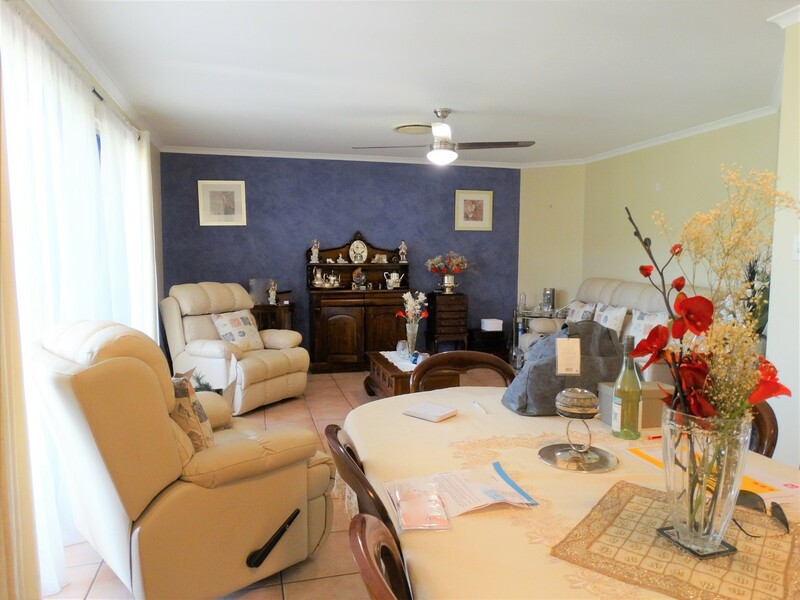 There are 4 good sized bedrooms with built in robes and ceiling fans, the main bedroom features a huge walk in robe and ensuite. 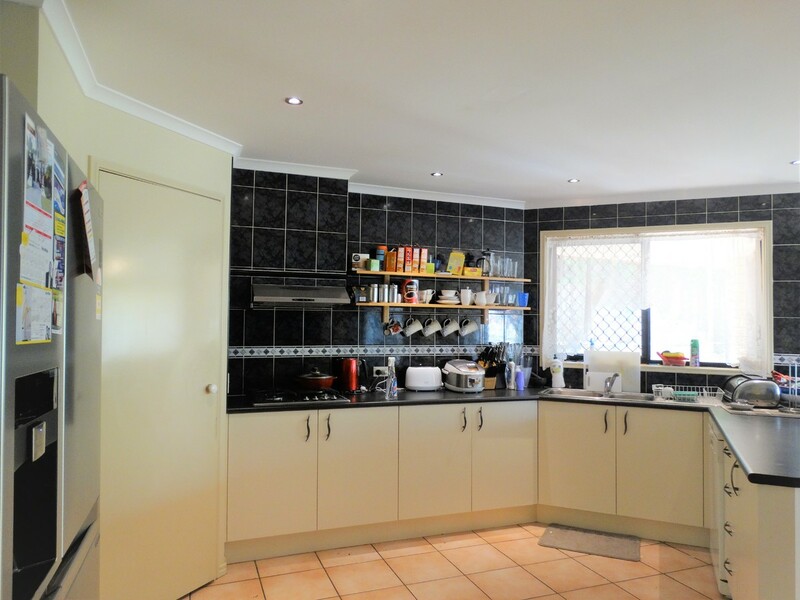 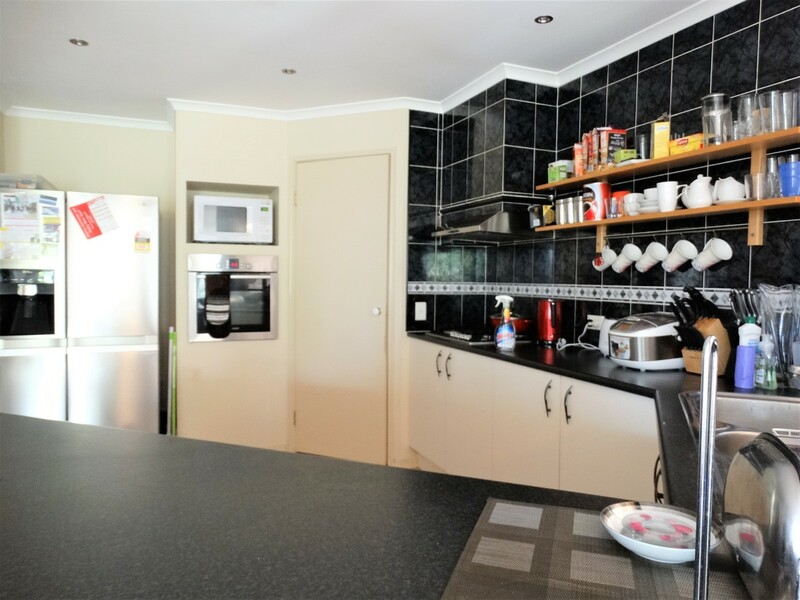 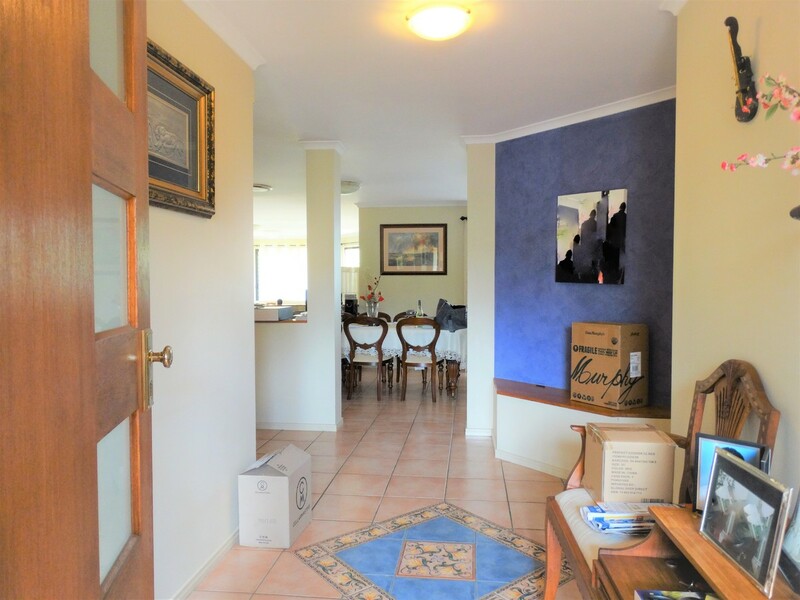 The kitchen is open plan to a great tiled living area and adjacent formal dining/lounge room. 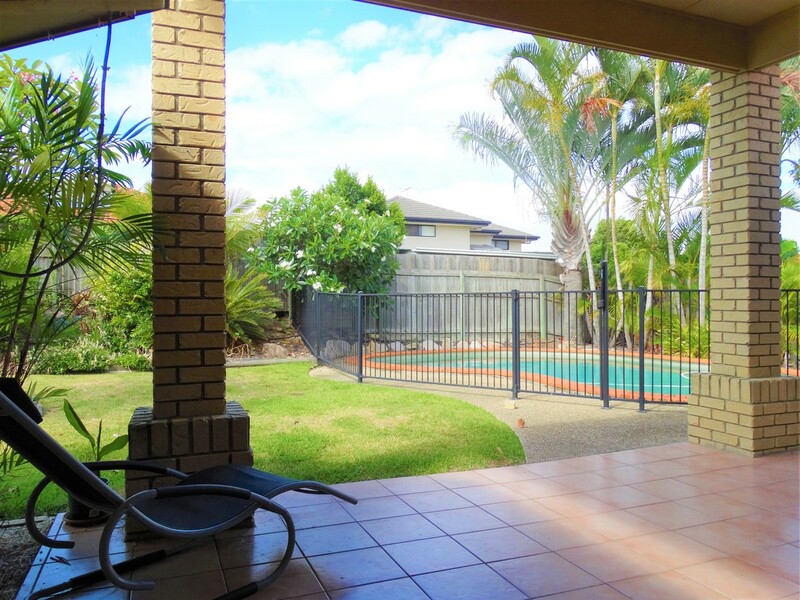 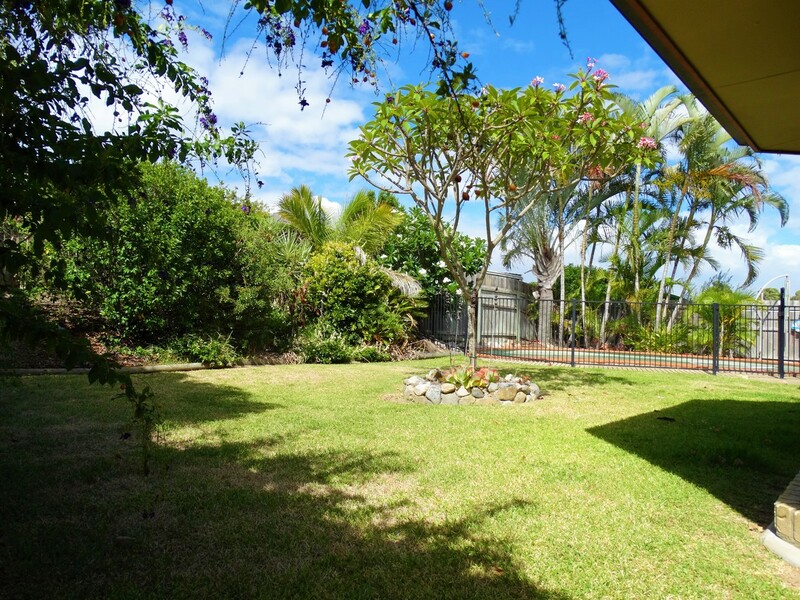 The backyard has a big covered alfresco, good sized yard and in ground swimming pool! 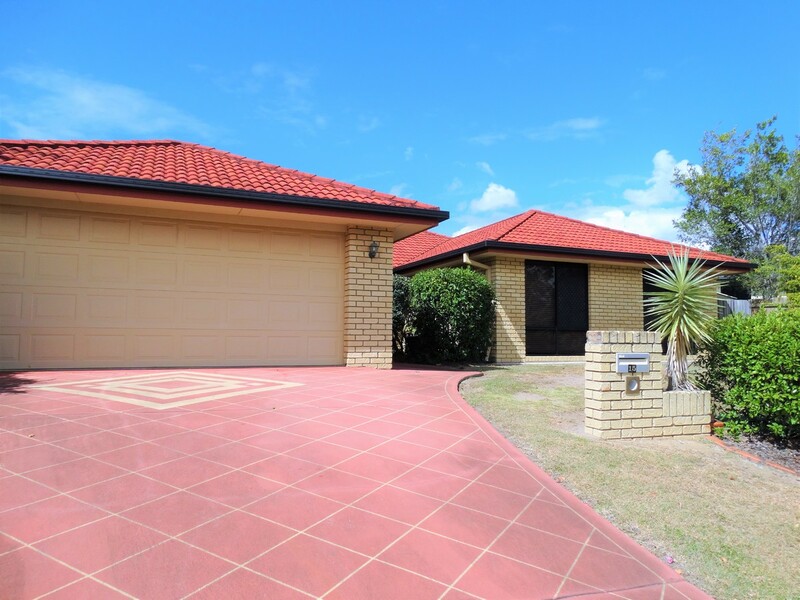 There are also two little garden sheds if the double garage is not enough space for you! 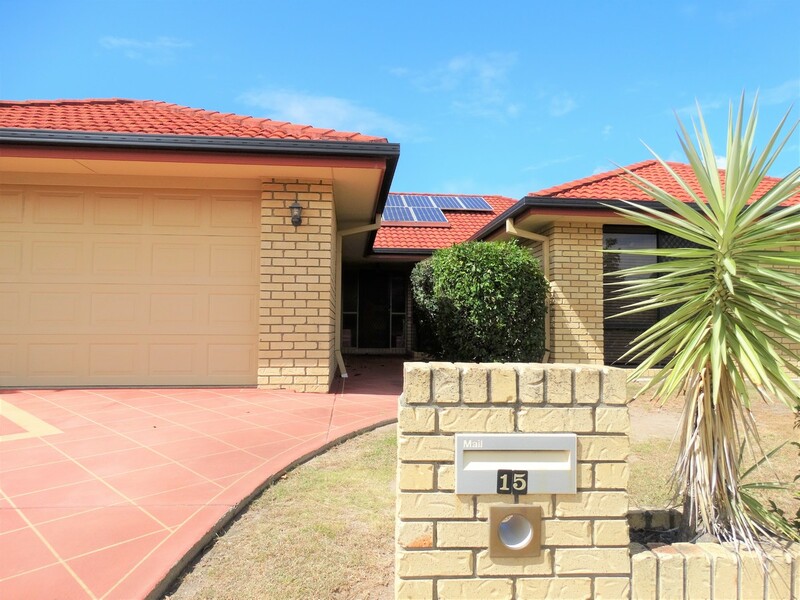 This home is sure to suit your family so call us today to arrange an inspection!